While you’re focusing on growing your business, we will focus on the cleaning for your office building, restaurant, retail store, or more. 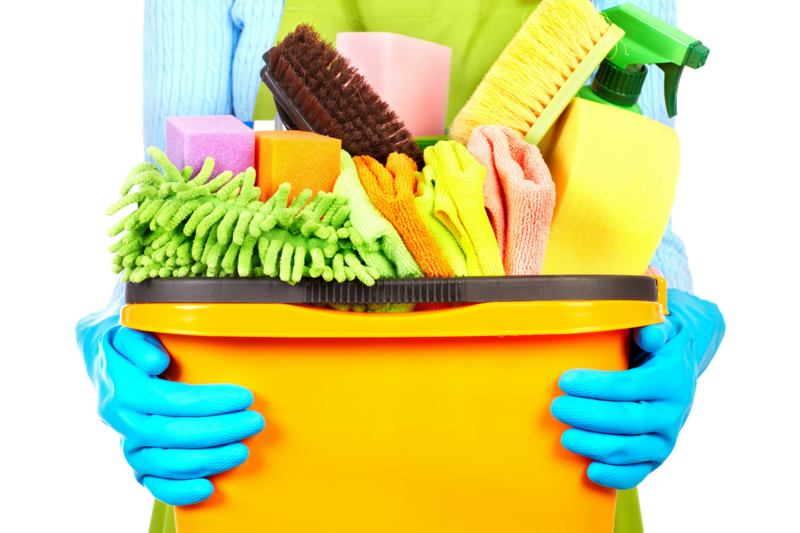 Our office cleaning services can help! Your clean home is just a few clicks away. We will restore your home to an easier, maintenance level of clean. We’ll tackle the icky hard-to-reach dirt and grime, and gunk. We’ll restore your kitchen to a healthy and sparkling clean. We clean your home with natural, and hypo-allergenic cleaning agents. 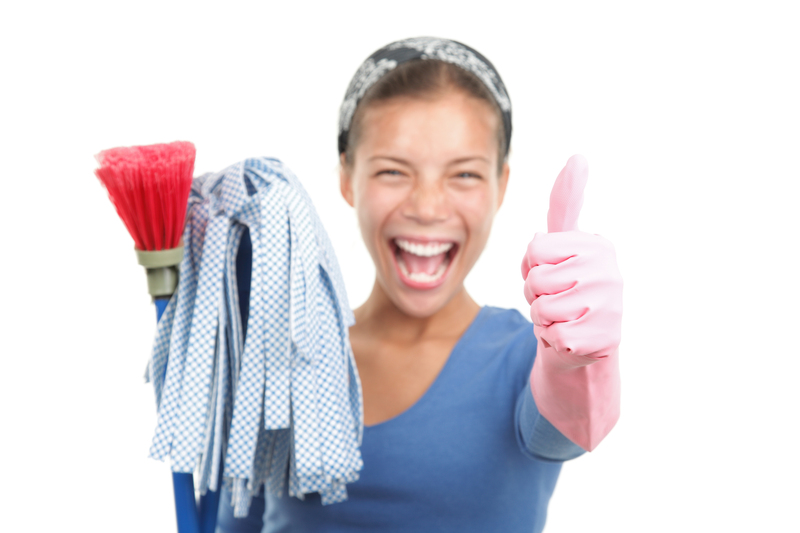 Your home will smell fresh and clean after your house cleaning. 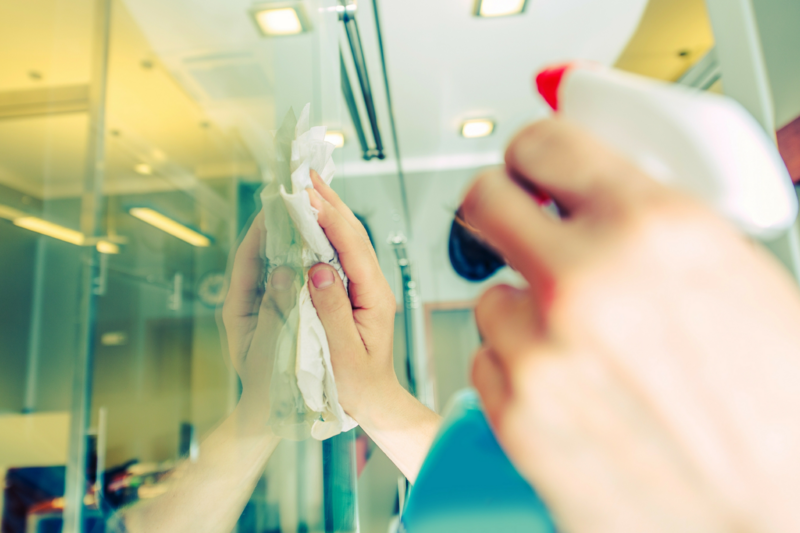 We’ll clean your mirrors for a streak-free shine and a flawless reflection. D & Y Cleaning Maintenance Service ©2017-2019 All rights reserved. 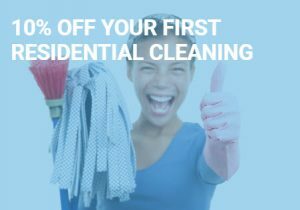 SAVE 10% ON YOUR FIRST CLEANING!